Excess fat in the neck can be caused by multiple factors and distract from the contour of the chin and jaw. The degree of excess fat, the distribution of the excess fat, and the patient’s overall weight are key factors that the surgeon evaluates to determine the best technique for improvement. There are several methods that may be used to reduce the excess fat. 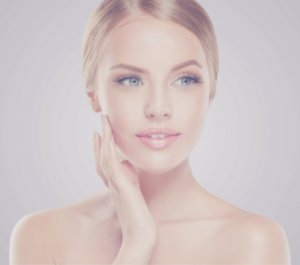 Less invasive techniques include techniques such as Kybella® injections. Kybella® may need to be injected multiple times to achieve the desired result, but it offers the significant benefit of low downtime and return to normal activities by the next day. More aggressive techniques of fat removal include face neck liposuction. 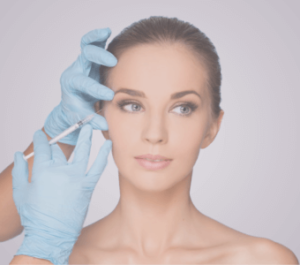 What is involved in a Kybella® injection? Kybella® is done in the office and generally takes 30-60 minutes. The surgeon will place a grid pattern on your neck and then expertly place the injection within the subcutaneous tissue. Swelling and burning are common reactions to liposuction procedures. Swelling typically subsides within 1 week and tightness should diminish within a few weeks. Mild discomfort may occur but should not hinder day-to-day tasks. For more information on Kybella®, or to schedule a consultation, call Peak Rejuvenation at (970) 259-5990 or Request a Consultation.